What Makes Elderly Home Care Services in Singapore Tick? 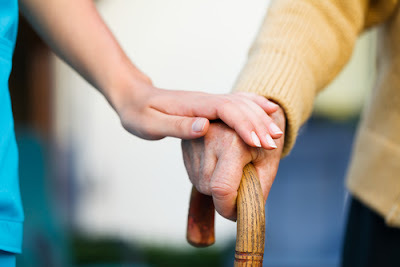 The elderly sometimes go through a series of illnesses and diseases. They often need someone to take good care of them in their old age so that they can maintain good health and add more years to their lives. With the highly demanding job environment, it is often difficult for families to stay at home and take care of their loved elderly parents or relatives. As a result, they are left no option but to abandon these senior citizens in lonely homes with no one to take care of them. However, this does not need to happen anymore. As a citizen of Singapore, you can seek the help of elderly home care services to help you take care of your loved ones in the comfort of your home. Who Needs Elderly Home Care? Moving home from a hospital especially after a long period of illness in a healthcare facility can be challenging for the elderly. They often need help to cope with the loneliness and post-discharge challenges. 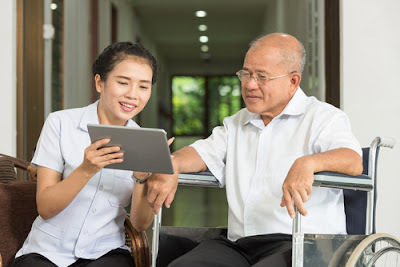 If your regular helper who ensures things are in order is away on a personal or business assignment and you need someone to stand with you through the tough times following discharge from the hospital, you could get in touch with your most convenient elderly home care services in Singapore to get the help you need. What Makes an Elderly Home Care Services Tick? In this industry, reliability is a very important factor to consider when seeking the services of a home care facility. Not everyone is as reliable as they seem. This means that you have to do your research to ensure you get the best home care service before you contract them to do the job. You care for your loved ones and one of the best things you can give them at this time is a reliable home care service company. - Background Check: Professional elderly home care services perform thorough background checks on their potential employees to ensure they do not have any criminal records and can therefore perform the duties assigned to them with utmost professionalism. - CPR Certification: Any professional home care organization will demand proof of up-to-date CPR certification before they consider hiring any employee to join their team. - In-Person Interview: Not all trained caregivers can provide great service. Professional organizations will thoroughly screen for the right personality and competency. Long interviews allow for analysis of scenario-based behavior. - Caregiver Certification and Training: In Singapore, AIC-certified caregiving training is very important. - Administration of Injections: Some elderly persons suffer from one or more conditions and may require some injections a few times a day as a way of medication. - Inserting the Naso-feeding Tube: Not everyone can person this insertion correctly. Only professionals can be trusted to perform insertion of the tubes properly. 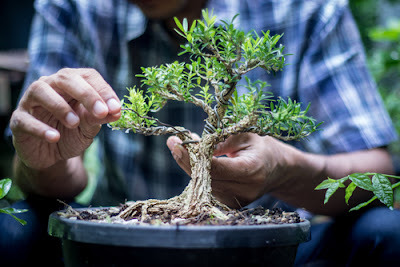 In your quest to find the best elderly home care service to help you take great care of your elderly father, grandfather, uncle, brother or any other relative, experience is a factor you cannot ignore. The more experienced the caregiver the more you can trust that they will offer the best service because they have been doing this for longer. Vast knowledge and experience in the field also means they are well-equipped to deal with the various challenges that come with the job. Elderly home care service providers are there to offer a listening ear and a helping hand. If you are looking for a caregiver in Singapore then it is advisable to take your time and do your due diligence to ensure that you are entrusting your sick loved one with a service provider that can competently take care of the elderly. Perhaps the best place to begin is to ask your friends, relatives and colleagues for recommendations before you can settle on one that you feel can be trusted to deliver excellent service.